Germany is known for building fast cars, brewing good beer and most recently distilling excellent Craft Gins! Small distilleries have started to experiment with interesting out of the ordinary botanicals. Some of these Craft Gins already have acquired fame and glory in the international Gin community. 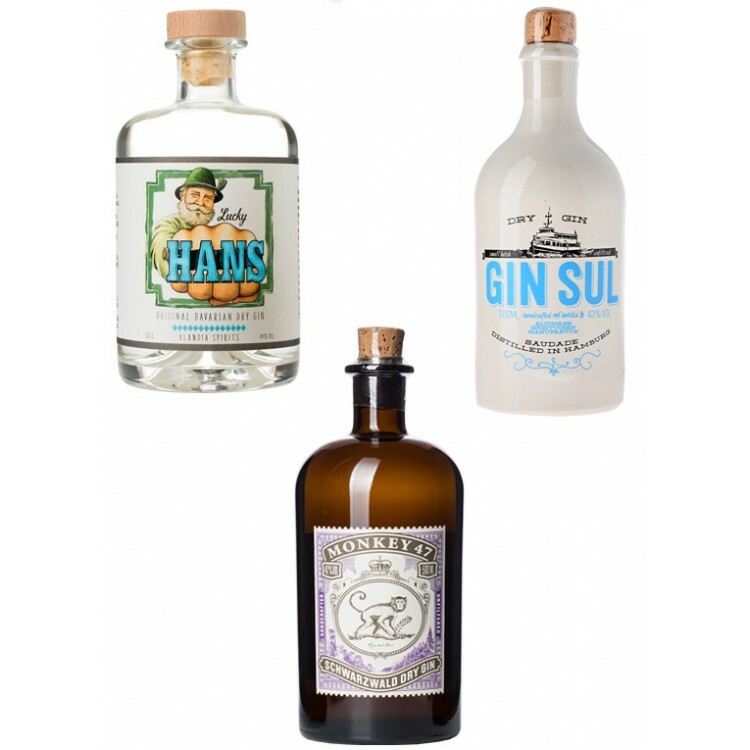 The German Gin set includes our favorites. Germany is known for building fast cars, brewing good beer and most recently distilling very good Craft Gins! Smaller distilleries have started to experiment with interesting out of the ordinary botanicals. Some of these German Gins already have acquired fame and glory in the international Gin community. For example Monkey 47 Gin from the Black Forest. Others are more locally known, but for sure do not have to hide in terms of taste and quality. We are sure, that you will like this very special Gin set including the best Gins from Germany! 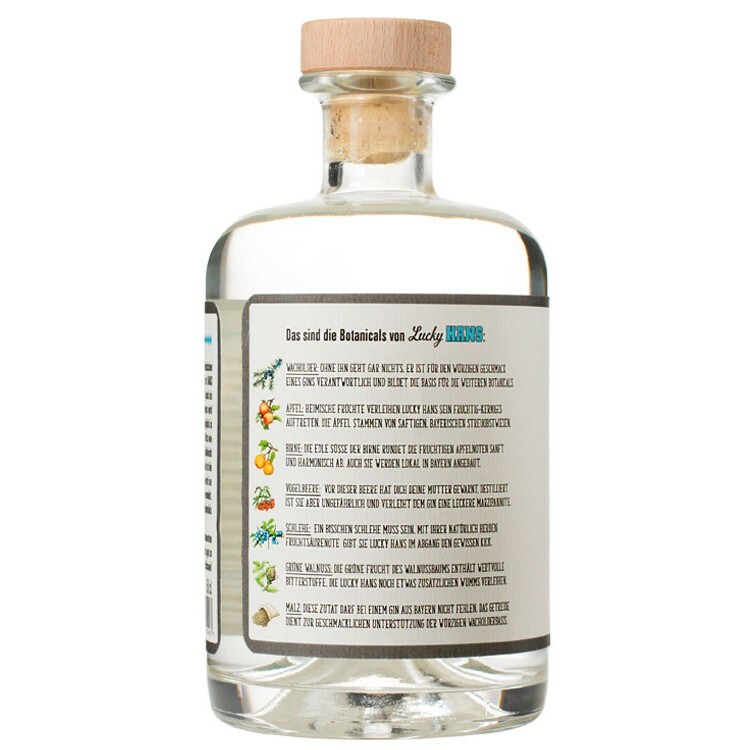 The most popular German Gin in this set is Monkey 47 from the Black Forest. It is distilled using 47! botanicals including for example pine sprouts or cranberries. 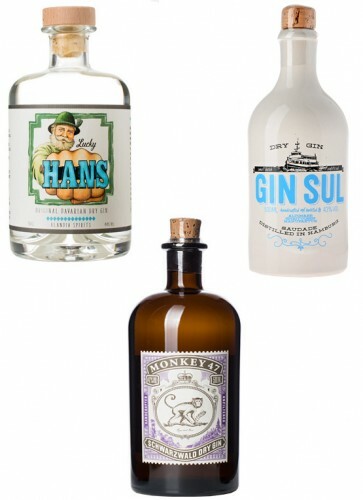 The founders of Monkey 47 were first movers in terms of German Craft Gins. Due to their impressive success Pernod Ricard got aware of the brand and actually acquired the Monkey in 2017. 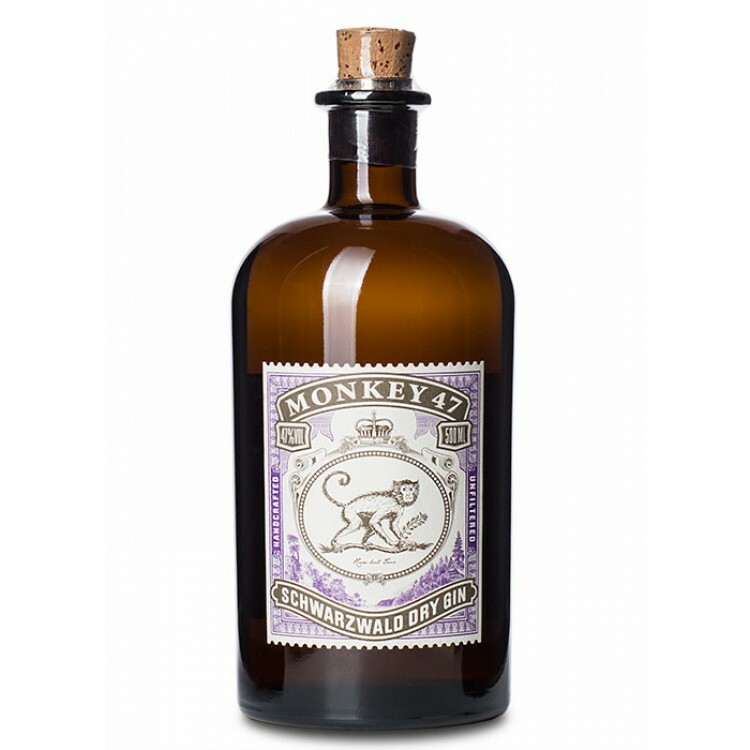 Nevertheless Monkey 47 from the Black Forest can still be seen as one of the best German Gins on the market. 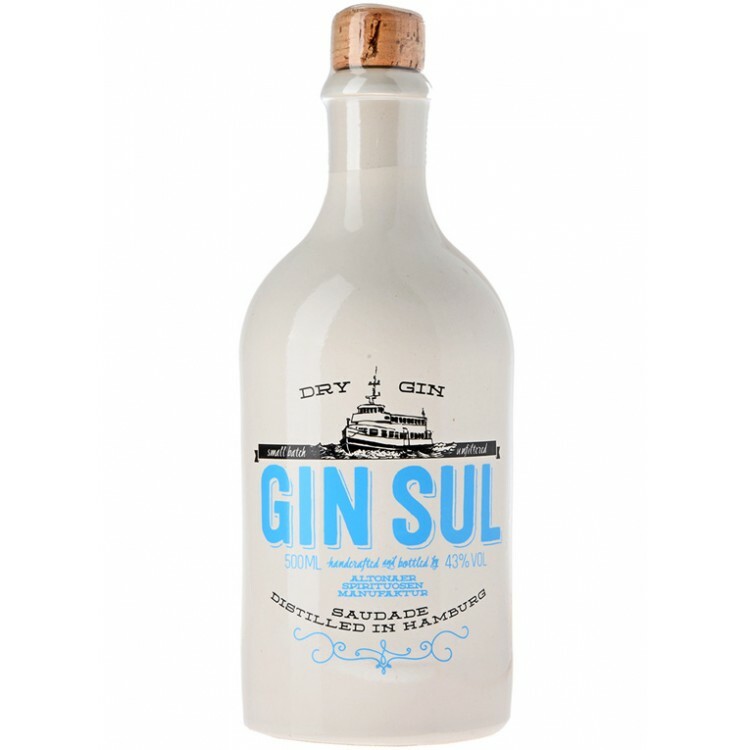 Gin Sul is a Gin from the German city of Hamburg. It is produced in the distillery Altonaer Spirituosen Manufaktur and exudes the unique aromas of labdanum. Labdanum is the resin of a plant found at the west coast of Portugal. It has a sweet, honey like smell and taste. Once you sip a glass of Gin Sul you will also detect the typical notes of juniper, coriander, rosemary, rose blossoms and lemon peel. 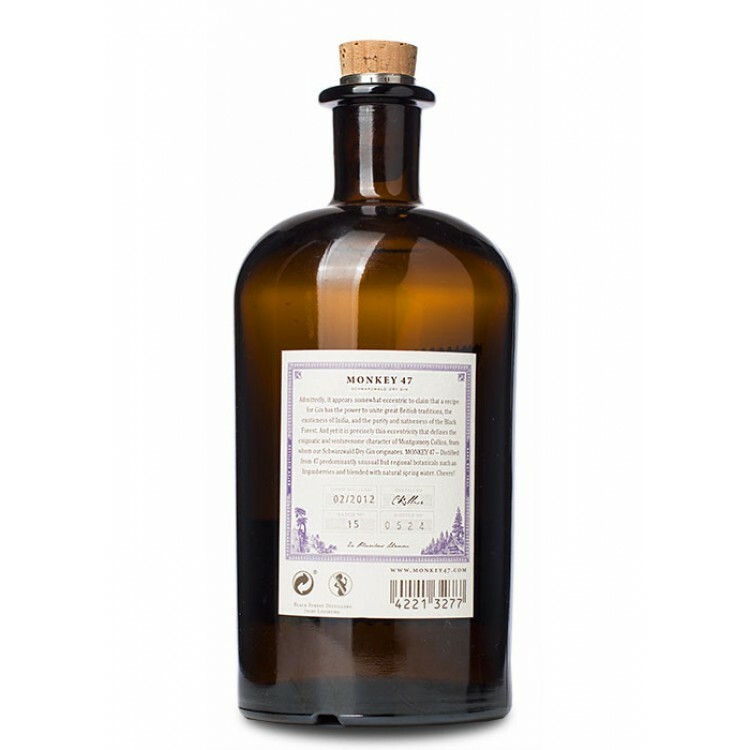 Overall Gin Sul is a quite Mediterranean Gin, which can be considered as a New Western Dry Gin, because of its extraordinary, sweeter taste profile. 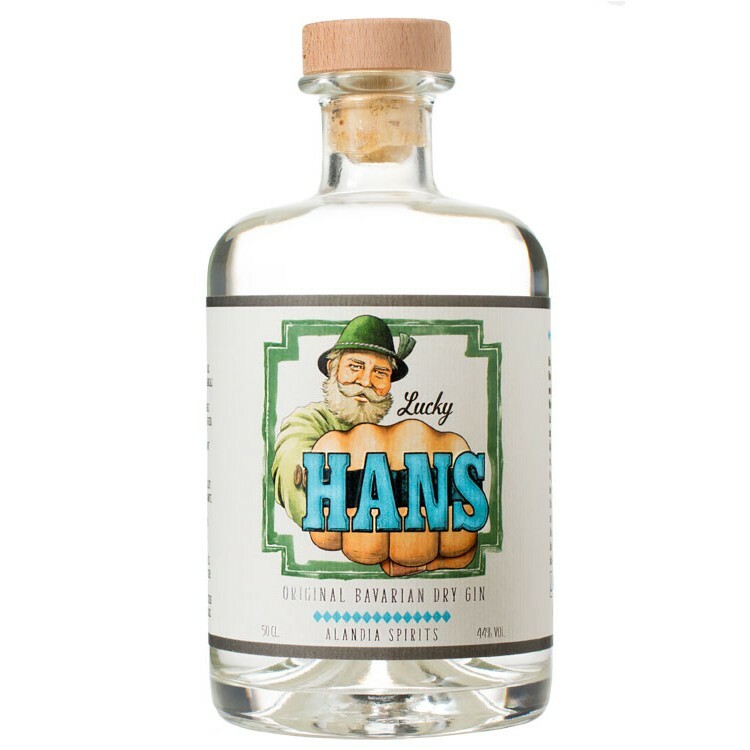 Lucky HANS Gin is distilled in Bavaria. Only botanicals native to Germany are used for distillation. The recipe includes apple, pear, rowan berry, sloe, green walnut and malt. You can mix it with a classic tonic water and will get a seductivly fruity Gin & Tonic. 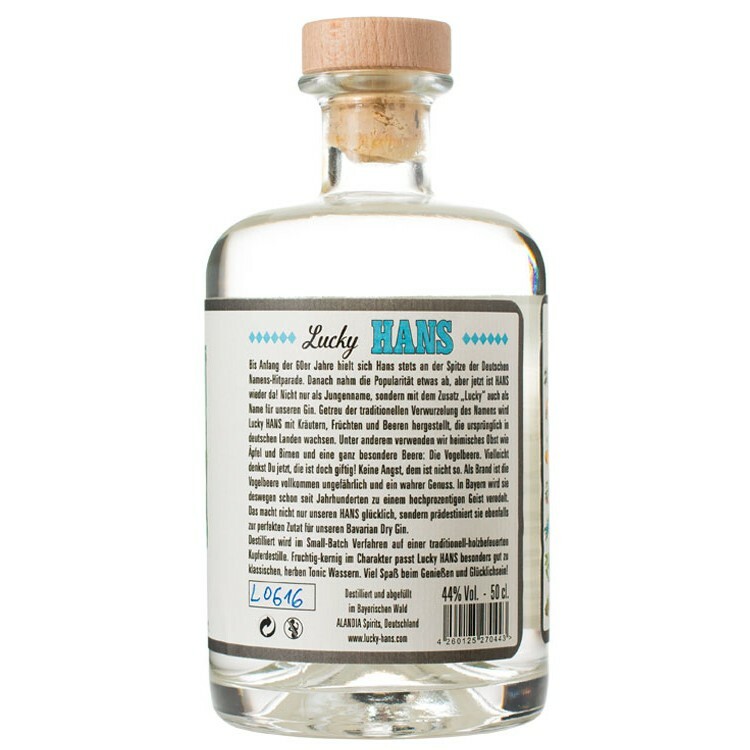 We also recommend to mix Lucky HANS Gin with unfiltered apple juice. This drink is so delicious, you have to try it!